Playing "Spot the Absinthe" while at the movies is a fun thing to do. 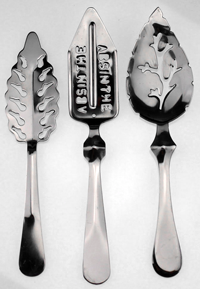 You can find entire threads on the various absinthe forums doing just that. 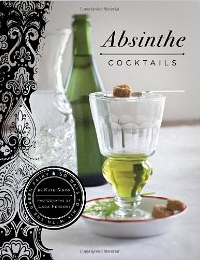 One of the most famous movies to feature absinthe is Moulin Rouge!. Admittedly, one of the first views is not a very good one, as they are doing the completely wrong thing by flaming the absinthe; completely unauthentic. But after that, you can find glasses full of the pale emerald liquid decorating nearly every set. Other videos flavored with strong absinthe touches include the HBO miniseries Carnivale and, in another depressing display of flaming absinthe, From Hell. 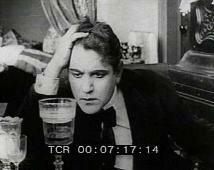 But here you can purchase some of the earliest pictures of absinthe in film. OxygÃ©nÃ©e brings four films, dating from 1899-1913, on a single DVD. 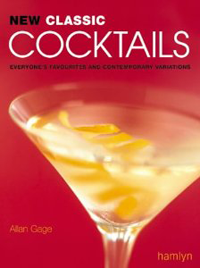 These look like fascinating viewing, and we hope to get a copy here at InAbsinthia soon. Enclose parts of your comment with codes to indicate a text style. The codes come in pairs and are enclosed in square brackets.